How do you define a home? The Garth Homer Centre is more than just a building – it’s a place where a familiar smile will greet you everyday, where you can see old friends and meet new ones, and a space where you can grow into the person you want to be. For the Garth Homer family, the Centre is its home and heart. Since its opening in 1977, the Centre has housed day services and programming for people with developmental disabilities. The Garth Homer Foundation owns the building, but it’s the clients, programs and services of the Society that bring the space to life. Services and clients have changed over the past 35 years and we know our building needs to adapt to these changes. The Foundation has embarked on a long-term redevelopment vision for the Garth Homer Centre and larger site and we are confident our new design and configuration will continue to be at the core helping those we serve. We are taking steps to make this vision a reality. 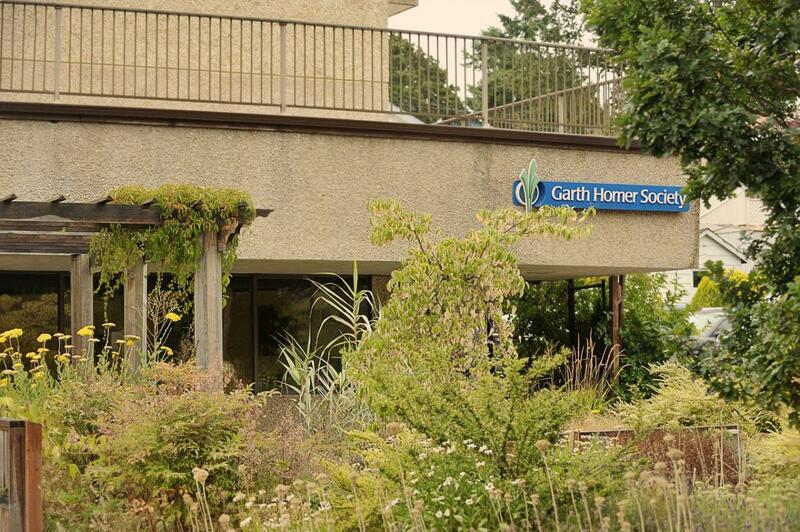 We're working with the Garth Homer Society to expand, reorganize and modernize the Garth Homer Centre’s program spaces. 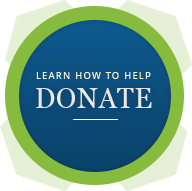 Key changes include enhancing the facility for the support of those with dementia and other health issues related to aging, and for those with higher physical and behaviourial support needs. We will build highly innovative, supportive cluster housing for older adults in a new building on our site. The housing will be integrated with a neighbourhood-based day services centre focused on adults with dementia. The dementia centre will serve both those with and without disabilities.